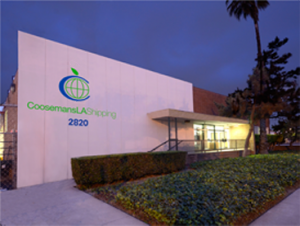 Coosemans LA Shipping’s warehouse is located in Vernon, California in close proximity to the Coosemans Los Angeles facility in the Los Angeles Wholesale Produce Market. The warehouse with its large off-street lot provides convenient access for loading customer trucks. 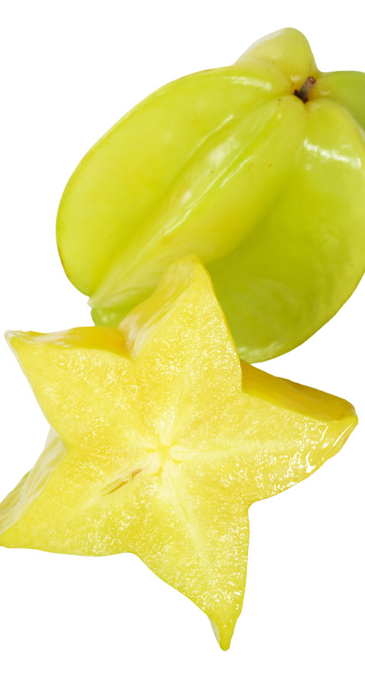 From there the company’s experienced procurement team sources popular and uncommon produce from all over the world to ship throughout North America to foodservice distributors, retail chains and innovative culinary professionals.